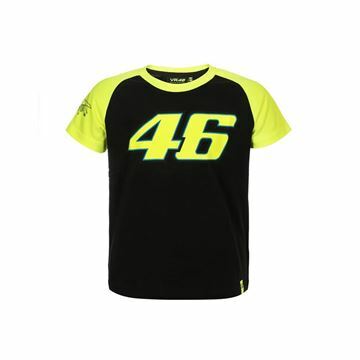 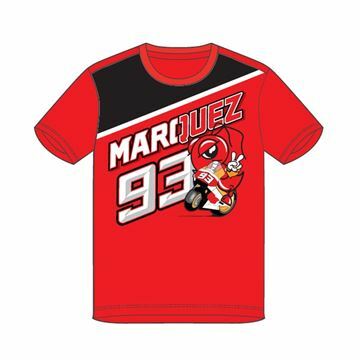 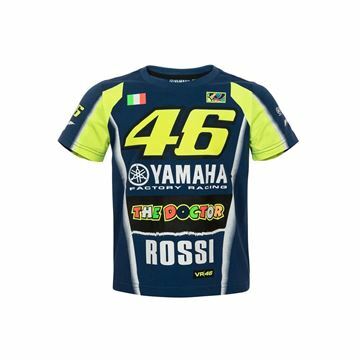 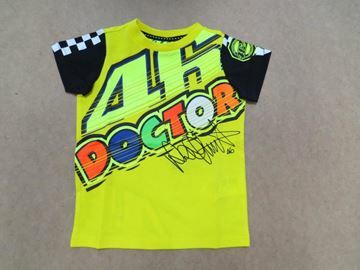 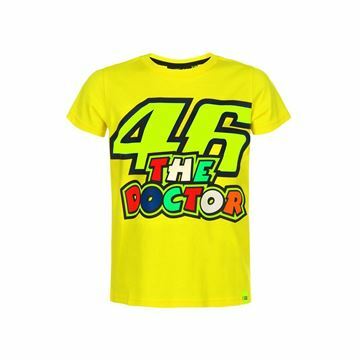 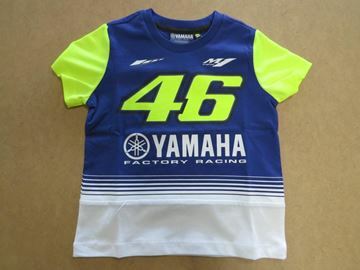 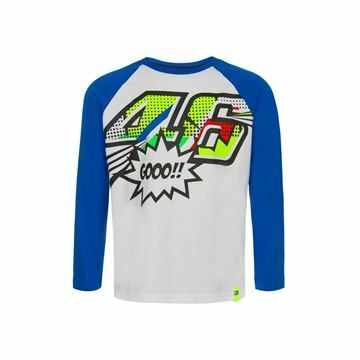 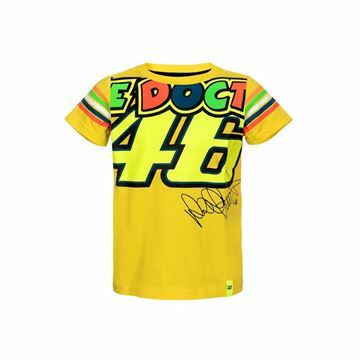 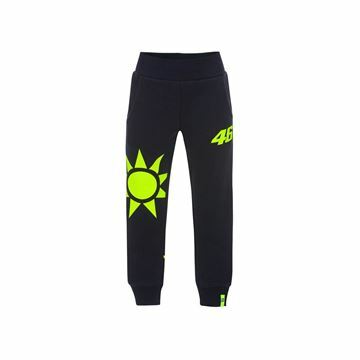 Kid t-shirt in cotton showing an ample number 46 and Doctor on the chest Composition: 100% Cotton"
Kids Yamaha VR46 t-shirt in cotton, a large number 46 and Yamaha factory racing graphics Composition: 90% Cotton" ; 10% Polyester"
Kid hoody composed of 80% cotton and 20% polyester. 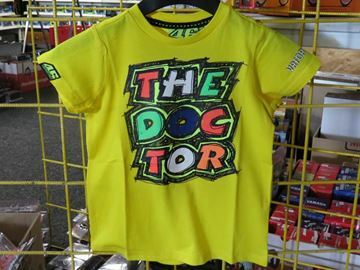 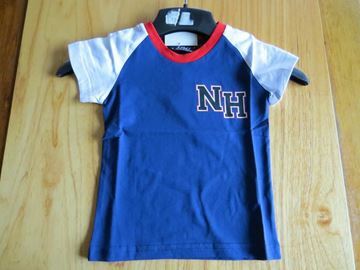 A full zip, two pockets and an ample 46 and Doctor on the chest Composition: 80% Cotton" ; 20% Polyester"
Kid hoody in cotton. 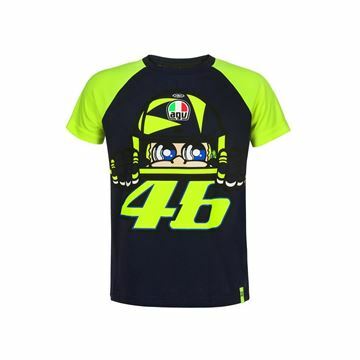 A full zip, two pockets and a lovely turtle on the chest Composition: 100% Cotton"